Powerful “foam gun” spray heavy duty cleaner degreaser. Environmentally friendly and biodegradable. Grease dissolving action. Fresh citrus aroma. USE : Easy clean-up of : tools, parts, workbenches, vent covers, machinery, coils, industrial equipment, concrete and more. Dirty engines, greasy, oily machinery, tools, equipment, driveways and parking lots, industrial equipment, air conditioning coils, exhaust vents and more. 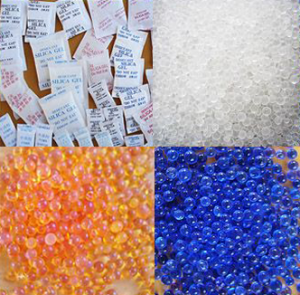 Granules indicator, when free from moisture the particles are blue. The granules take up moisture and turns pink indicating replacement. USE : Protection of moisture damage used in storage application of : electronic, electric and communication equipment and others. 3 units of 50 ml. 6 units of 50 ml. A super tough, high temperature coating made from pure stainless steel flakes combined with a polyurethane resin. 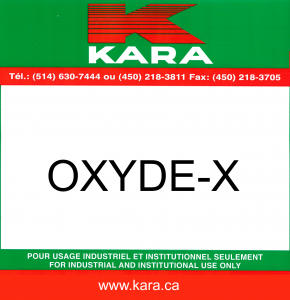 USE : Resists chemical attack, corrosion and abrasion. Protects metals and ceramics with an overlapping multilayered stainless steel coating which is non-flammable when dry. Steam cleaner with special formulation for degreasing heavy construction machinery and road vehicles. 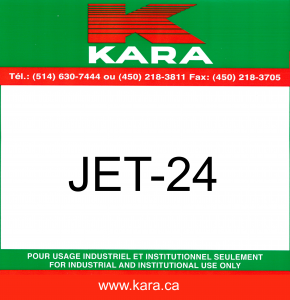 Formulated to prevent clogging of coils in steam cleaning equipment. Rapidly removes grease, oil and dirt from painted or un-painted area and also concrete surfaces. 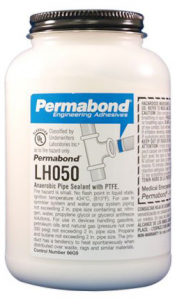 Contains anti-rust and anti-corrosive agents. 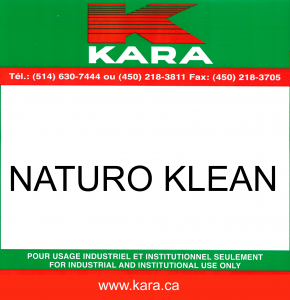 NATURO-KLEAN is a cleaner with special formulation for degreasing HVAC equipment. Biodegradable,100% soluble in water. Its high foaming, helps lift greasy soils out of coils and condensers. 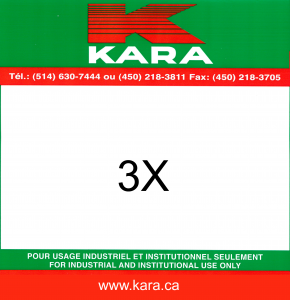 3 X is a non-acidic cleaner that quickly penetrates and removes greasy soils and oxidation. Its high foaming effect, helps dissolve greasy soils from systems. Leaving coils and filters clean and bright. Bio-Enzymatic action, Powerful foam action, Non-acid, No harsh fumes, Non-flammable. A powerful, thick, directional spray, clinging foam, which removes dirt, lint and grease from coil and other hard surfaces. Water-based foam creates no harsh vapours and leaves a fresh scent. USE : Radiators, roof heating and cooling units, wall and window units, ventilators, dryers, ice machines, refrigerators, watering. For industrial, institutional and food plant use. Avoid contamination of food in the use and storage of this product. For use on non-food contact surfaces only. Portable – Flush action – Non-flammable spray. USE : Quickly cuts through grease and lint to restore proper air flow and increase condenser efficiency. Just spray on and watch it go to work. No need for water or messy clean up problems. Designed for hard to reach areas and small jobs. 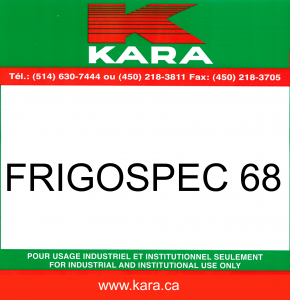 Use on : Radiators, roof heating and cooling units, wall and window units, ventilators, coils, ice machines, refrigerators, watering.